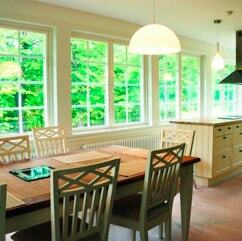 Wood windows may look beautiful, but they require a lot of maintenance. 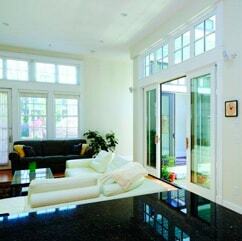 You have to constantly scrape and repaint them, seal cracks and treat them to prevent water and pest damage. 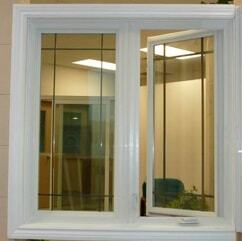 On the other hand, vinyl windows will not warp or rot, and they require very little maintenance. 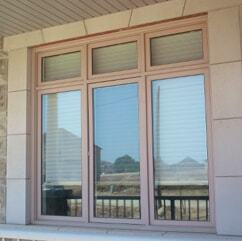 Vinyl windows can even replicate the look of wood. 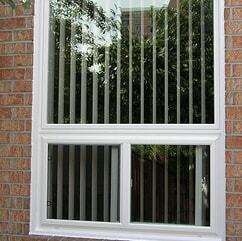 They are available in such a wide variety of styles that you can create just about any look you like with vinyl windows. 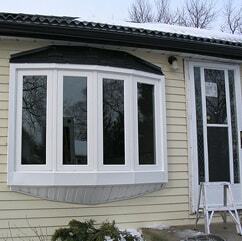 Updating your Thornhill home with vinyl windows can also help you to improve its energy efficiency. 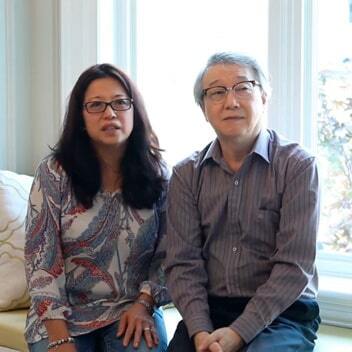 Their superior technology helps your home to retain more heat during the winter and keep out more heat in the summer. 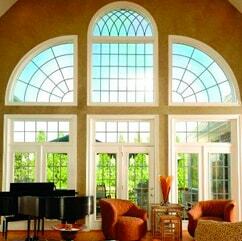 Get the beautiful, high-quality vinyl windows your Thornhill home needs from Canadian Choice Windows™. 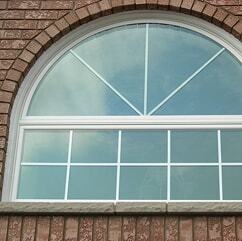 We offer a large selection of styles at some of the lowest prices in Thornhill. 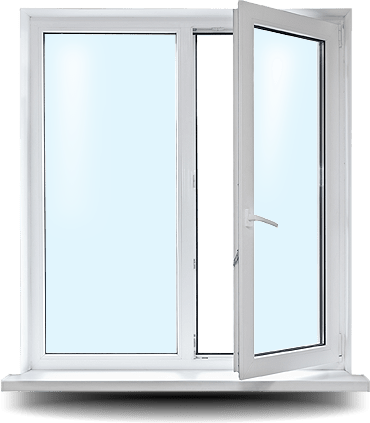 In addition to offering a low purchase price, we make our Thornhill vinyl windows more affordable by including guaranteeing 0 percent financing approval. 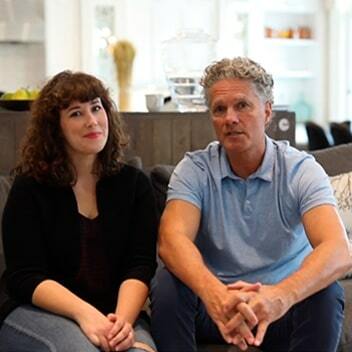 Start your journey to updating your home by requesting a free in-home estimate for Thornhill vinyl replacement windows. 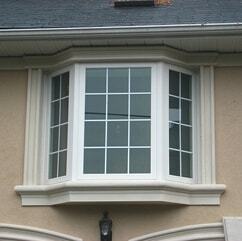 We guarantee our windows with a 50 year warranty, and we offer some of the best customer service in the business.